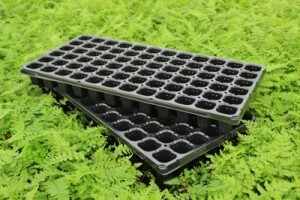 72 cell trays — The bulk of our sales are in this size. Our specialized production techniques produce a perennial liner with multiple mature crowns that are already initiating growth for the next growing season. Since they have more leaves per crown, the crowns are larger and better equipped to enter dormancy. 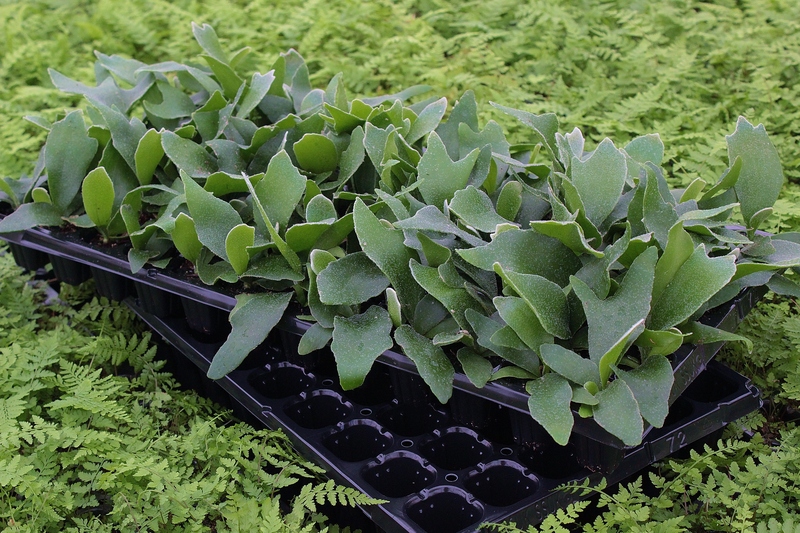 72 cells are well-rooted and continue to grow quickly when planted in 4”, 6”, 8” or gallon containers.